Thank you for your patronage on Patreon! Just wanted to thank my patrons on Patreon for supporting my animation efforts. Your contributions help me create more unique high quality animations. 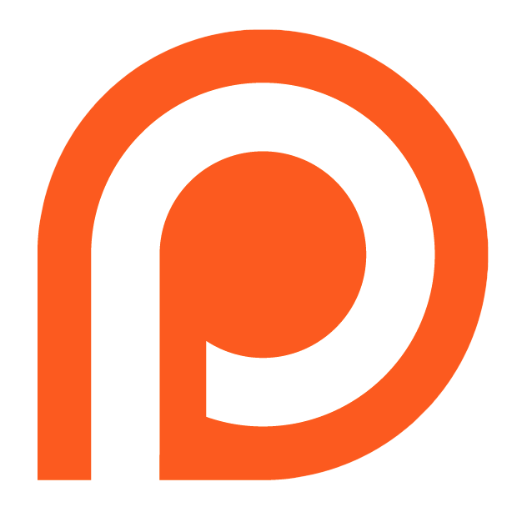 Visit my Patreon page and become my patron. This is a fan animation for the game “Clash of Clans” by Supercell. Everytime game mechanics overpower your suspension of disbelief and you make a comment about how someone wouldn’t have a PEKKA with a level 8 town hall, a Hog Rider falls off his hog.